Collapsible neoprene quality material. Collapsible bottom, folds flat for storage. Seams on both sides (2 seams) with visible zig zag stitching up the sides. Machine washable. 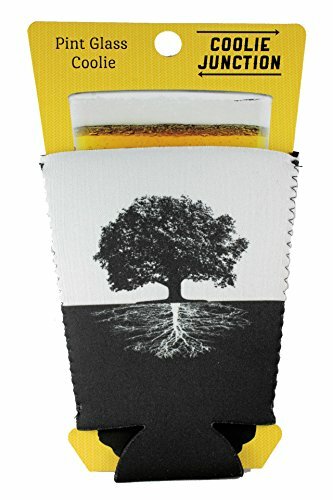 Superior to cheaper foam material koozies in terms of fit and durability. Keeps drinks colder for longer. Colors may not be as shown, you will receive 6 different colors. 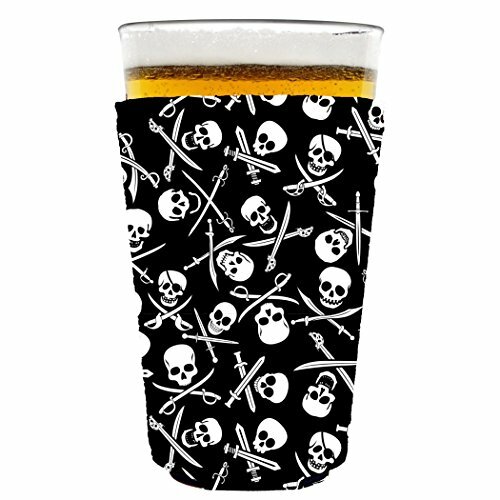 Made of high quality neoprene (wet suit) material this coolie fits most standard pint glasses (plastic solo cup size option also available) and is collapsible for easy storage. Colors and graphics are digital depictions and may vary slightly on the actual product. A cool military-style digital camouflage coolie. 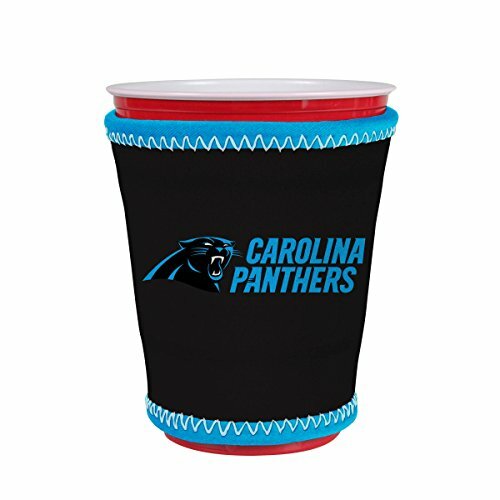 Made of high quality neoprene (wet suit) material this coolie fits most standard pint glasses (plastic solo cup size option also available) and is collapsible for easy storage. Colors and graphics are digital depictions and may vary slightly on the actual product. Made of quality 1/8" (3mm) thickneoprene (wet suit) material this coolie fits most standard (12-20 oz.) plastic party/solo cups, 16 oz. pint glasses, coffee cups (if similar to solo cups or pints in size), ice cream pints and more (use measurements in the features list if you are unsure whether it will fit). The sleeve is flexible so it can fit several different containers (within reason). Officially licensed product. Made of high quality neoprene (wet suit) material this coolie fits most standard (12-20 oz.) 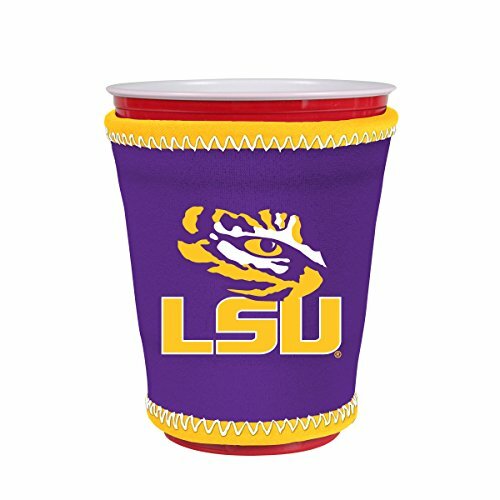 plastic party/solo cups, 16 oz. 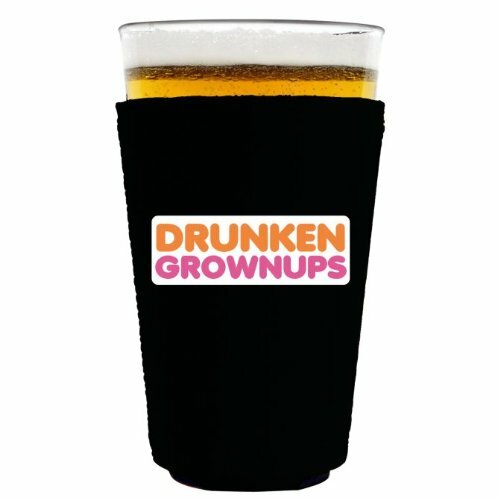 pint glasses, coffee cups (if similar to solo cups or pints in size), ice cream pints and more (use measurements in the features list if you are unsure whether it will fit). The sleeve is flexible so it can fit several different containers (within reason). Colors and graphics are digital depictions and may vary slightly on the actual product, teams update their logos from time to time and on rare occasions you may receive a product with a team logo that looks slightly different than what is pictured. If you have any questions or concerns before or after ordering please contact us or Amazon (if product is Prime) first so we can resolve the situation by issuing a refund or exchange. Thanks!! Made of quality neoprene (wet suit) material this coolie fits most standard 16 oz. pint glasses or any cup or container of equal size to a pint glass. It is collapsible for easy storage. 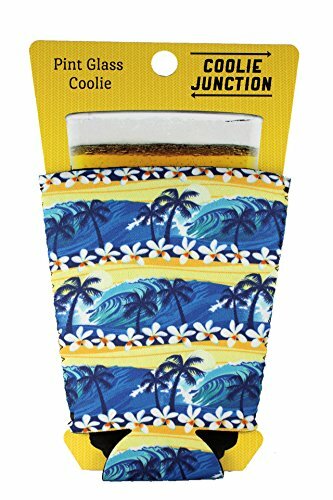 A tropical waves beach pattern pint glass coolie. 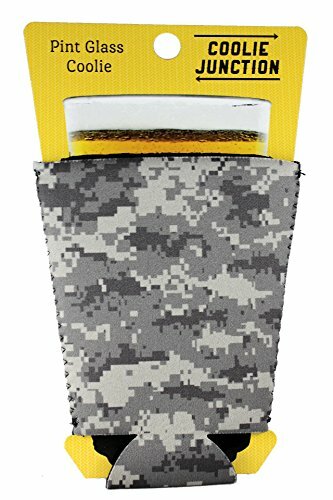 Made of high quality neoprene (wet suit) material this coolie fits most standard pint glasses (plastic solo cup size option also available on Amazon) and is collapsible for easy storage. Colors and graphics are digital depictions and may vary slightly on the actual product. The design is just awesome, looks great on your glass, gets many compliments. 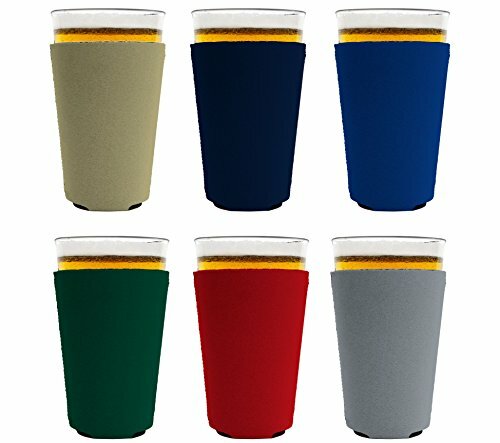 Made of high quality neoprene (wet suit) material this coolie fits most standard pint glasses (plastic solo cup size option also available) and is collapsible for easy storage. Colors and graphics are digital depictions and may vary slightly on the actual product. 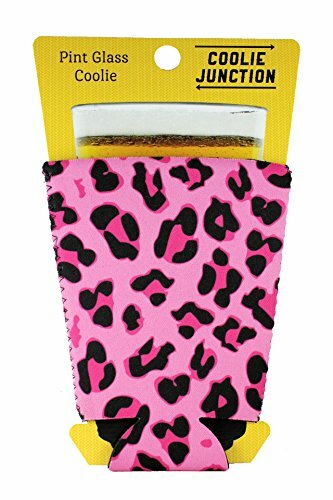 Fun leopard print in wild colors. 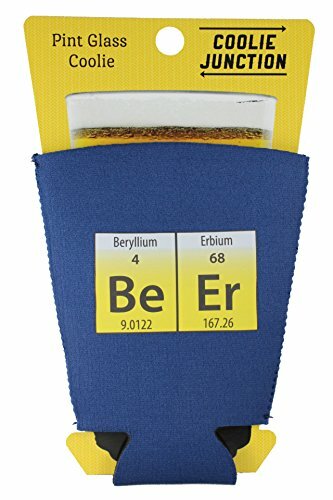 Made of high quality neoprene (wet suit) material this coolie fits most sPinkdard pint glasses (plastic solo cup size option also available) and is collapsible for easy storage. Colors and graphics are digital depictions and may vary slightly on the actual product. Copyright © Wholesalion.com 2019 - The Best Prices On Coolie Glass Online.